• Size:Motorola’s Moto 360 comes with a round body of 45mm diameter made of metal in black and silver. 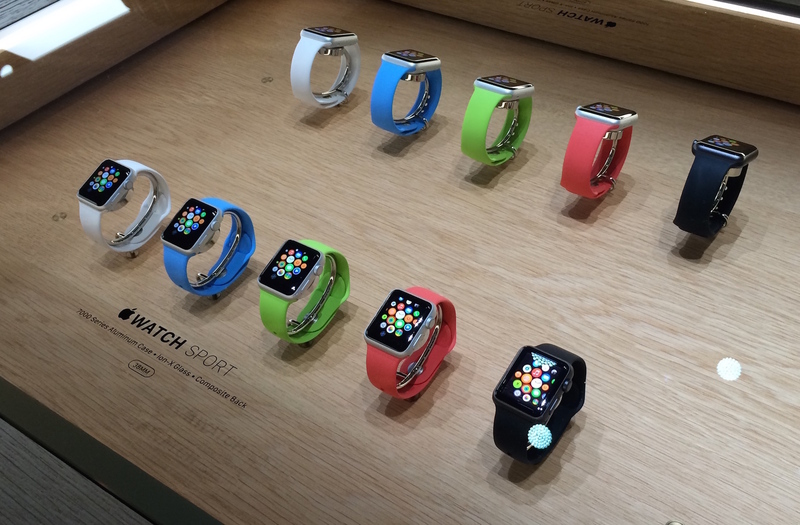 The Apple Watch consists of a rectangular and slightly thicker housing with either 42 or 38mm length. These two sizes are available in polished stainless steel, anodized aluminium and 18 carat gold. • Screen: The shape of the enclosure defines the screen. 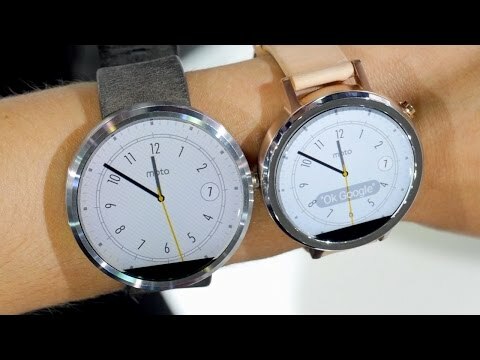 Motorola’s Moto 360 relies on a circular, almost rimless display with a nearly 4cm diameter. 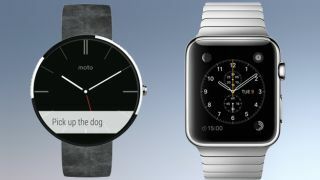 On the other hand, the Apple Watch comes with a conventional, angular screen with either 43 or 38mm diagonal. • Bracelets: The Moto 360 is available with leather bracelets in several colors and a metal band. 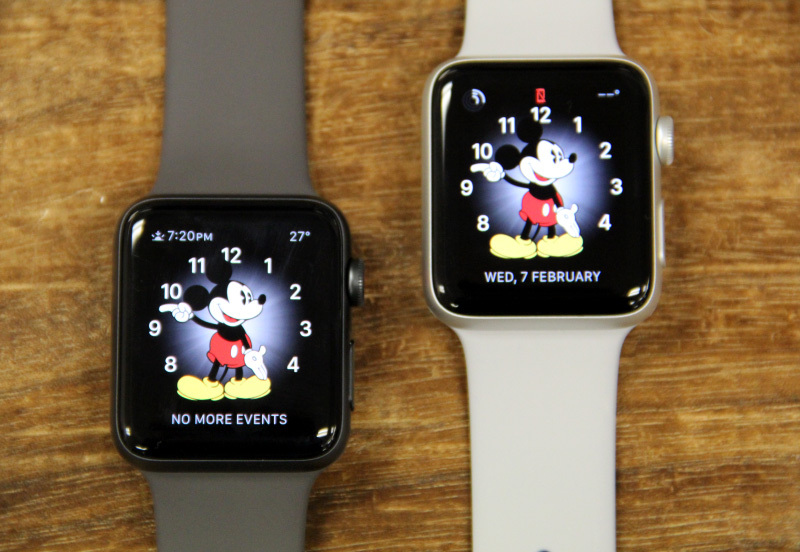 The Apple Watch continues to drive individualization and comes in up to 38 different designs: from three collections, the buyer can put together everything from sports to luxury Smartwatch. 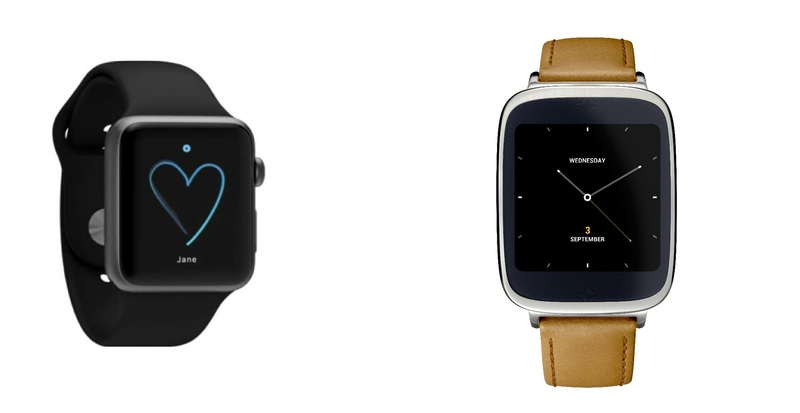 • Additional functions:Both Smartwatches come with a variety of sensors for use as Fitnesstracker. While Apple is particularly proud to have built-in sensors, Motorola’s Moto 360 is waterproof. 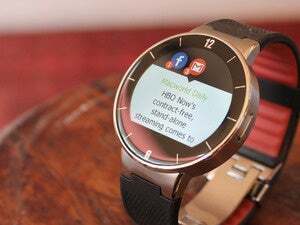 • Operating system according to COMPUTERMINUS: On the Moto 360 runs the Smartwatch-os “Android Wear” developed by Google, which is not even adapted by the individual Smartwatch manufacturers. In the typical “material design” of Google, clear “cards” are displayed here, as with Google Now on the Android-smartphone. The Apple Watch comes with a system specifically designed for the Smartwatch, which is more colourful and innovative:for example, the homescreen now comes out without the apple-typical grid of the icons. • Functions:Both devices are designed to extend the smartphone: They display notifications, can take on simple tasks and do not allow the user to pull the smartphone out of their pockets at every opportunity. While the Moto 360 is relatively sober in its functions, the Apple Watch can also send gimmicks such as scribbled messages or even your own heartbeat to friends or to the girlfriend by quick access. 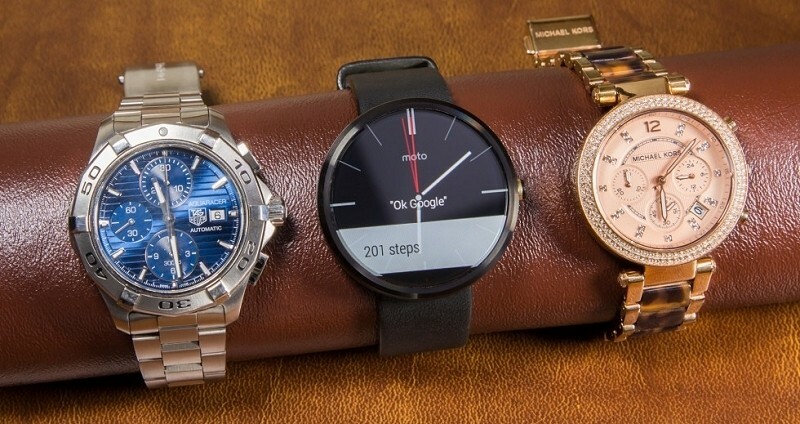 • Operation:The Moto 360 is fully operated via swipe gestures and the Google Voice control. In addition to the pure touchscreen, the Apple Watch also relies on a crown for turning, which is known from conventional watches. For example, you can scroll through lists without obscuring the screen with your finger. • Price:Motorola’s Moto 360 costs from 249 euro, a surcharge is charged for a metal bracelet. Apple’s watch is available from 350 euro, but the price increases with options like the gold case loosely over a thousand euros. • Availability:The Moto 360 is available from the beginning of October at least with a leather bracelet in Germany. On the Apple Smartwatch you need to be patient. It will only be available worldwide from the beginning of 2015. We have put together more detailed information about this here. It is still not foreseeable which way at Smartwatches the successful becomes:the cool, on information-covered path of the Moto 360 or the colorful, customizable of the Apple Watch. The fact is that the clock does not supersede the smartphone, but relies on equally good performance. 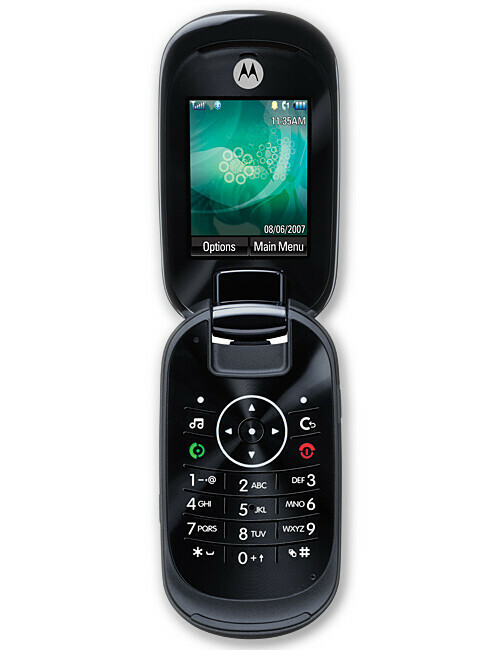 So the decision runs out once more on iphone vs. Android. The Apple Watch and many of its features are available in our video of the Practice test.